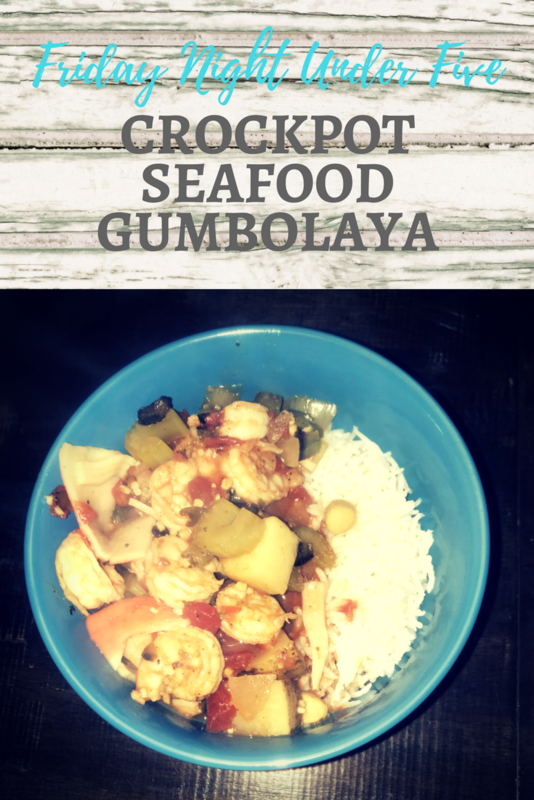 Not quite gumbo and not quite jumbalaya….but as tasty and best served over a heaping cup of white Basmati or Jasmine rice. An hour before you are ready to serve, add in the crab. Then heat 2 TBS of butter on medium heat and put scallops in the pan flat side down. Let them cook for about 2 minuets and flip. If you like you can season them with paprika and salt and pepper. Once scallops are MOSTLY cooked add them (excess butter and all) into the crock pot. Stir and cover. Next do the same with your shrimp but DO NOT cook them all the way. Only cook them about half-way. Sprinkle the flour and (and optional seasoning) into the shrimp and mix well, coating the shrimp. Once the shrimp is half-way cooked, add to the crock pot. Let it sit for another 30 minutes and then it is ready to serve. The flour coated shrimp will help thicken the stew. Serve over fragrant rice. There is something about a hot bowl of soup or stew that just speaks comfort. In our home, weekends are made for relaxing; putting on Netflix while the house slowly fills with the aroma of dinner. At this moment, I am listening to the rain through my open windows. The scent wafting through the house makes it really difficult to wait a few more hours to pour a hot bowl of goodness. A near perfect day, if you ask me.